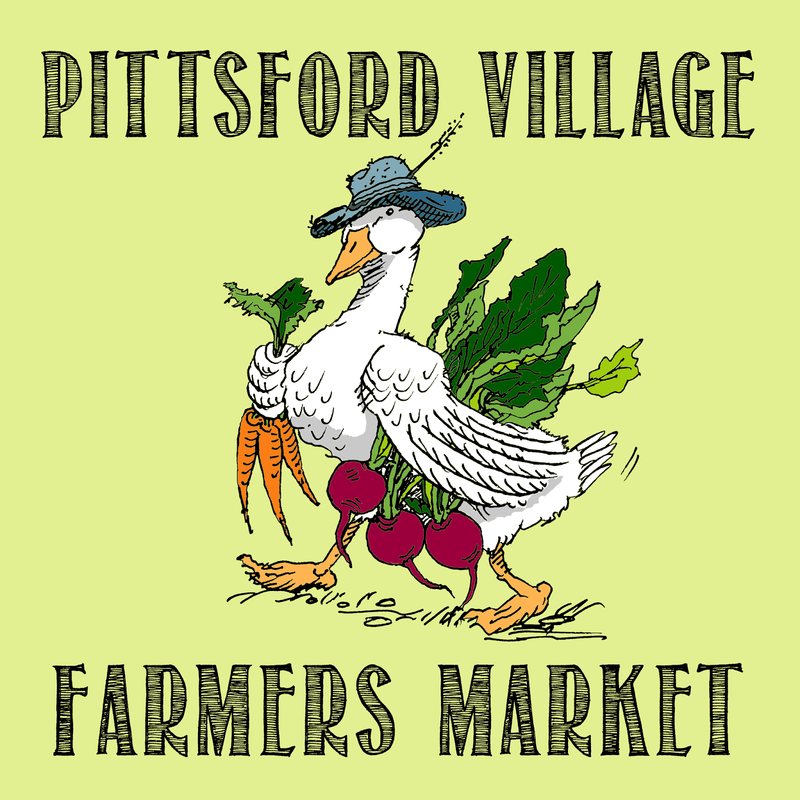 The Pittsford Village Farmers Market is now on Saturday Morning and runs through October 15, 2016. The hours are 9 AM - 1 PM. It is located at the Spiegel Community Center, 35 Lincoln Ave. Please visit the market's website for more information.